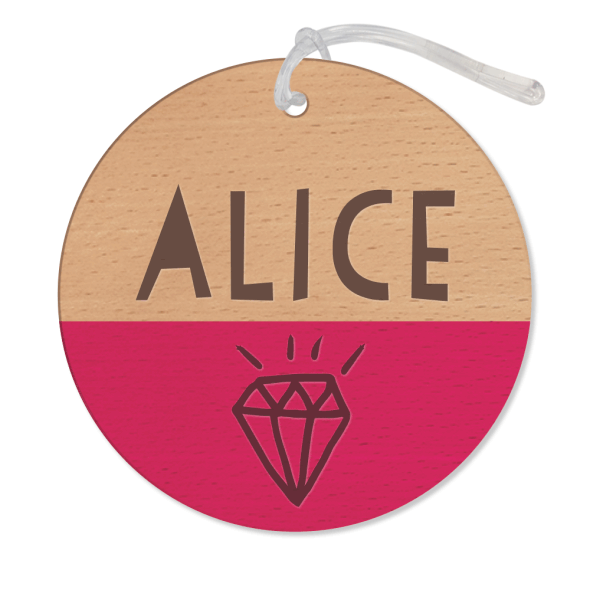 Let’s be honest, it’s hard enough for kids to find any of their possessions, let alone their school bag in a sea of identical uniform style school bags! 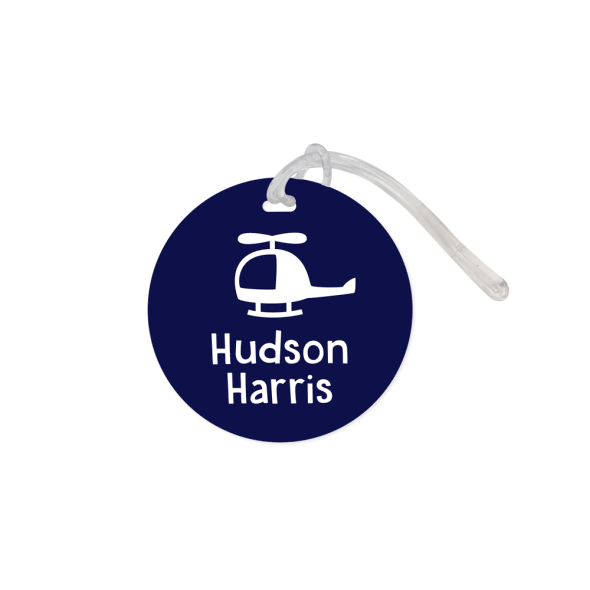 This is where our Bag Tags come in handy, they can be personalized with their name and favorite color so that they can spot their bag from a mile away. 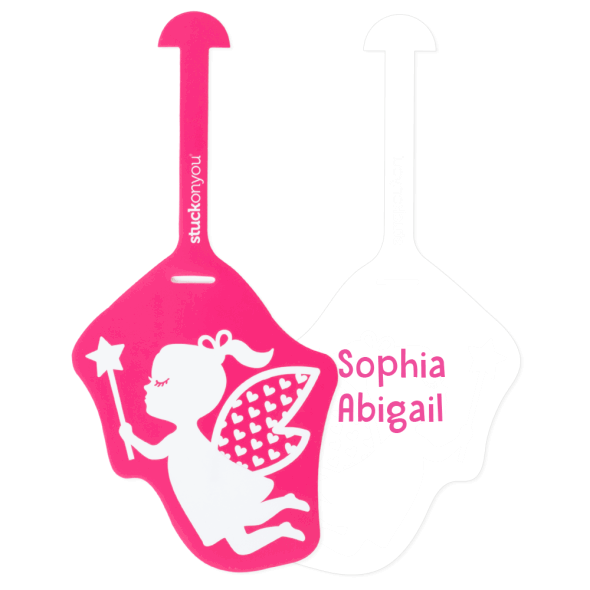 They can also be switched easily from school bag to dance bag to house keys and back, so that nothing gets a chance to become lost and found property! 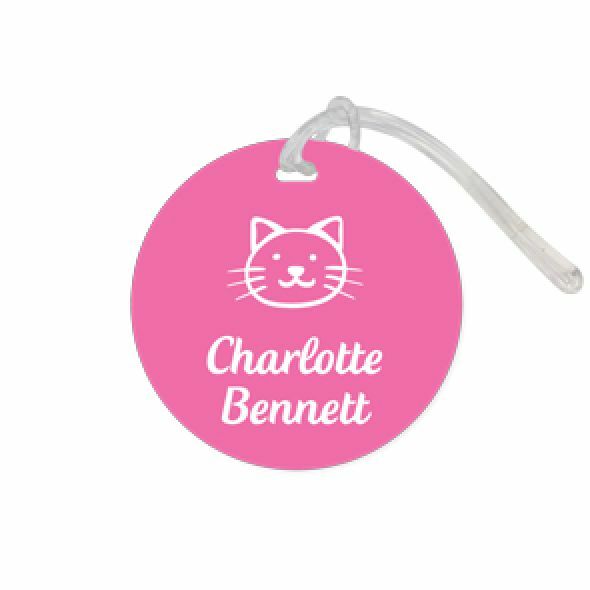 And if your child has an allergy, you can get an Allergy Bag Tag to highlight their name and what to avoid for their friends, teachers and other parents. 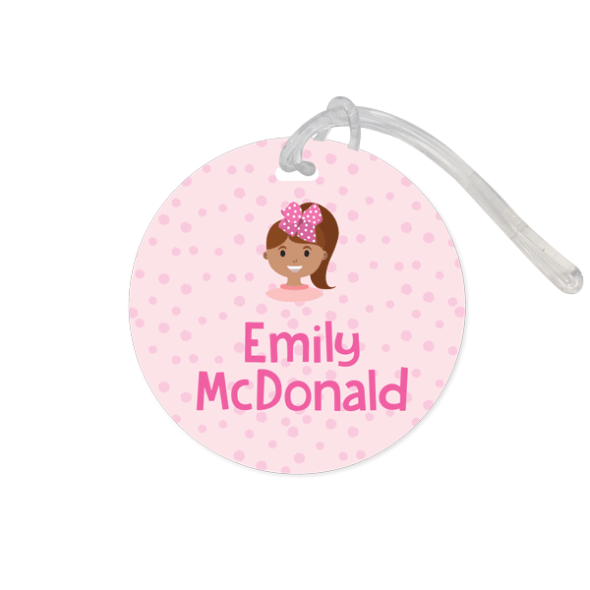 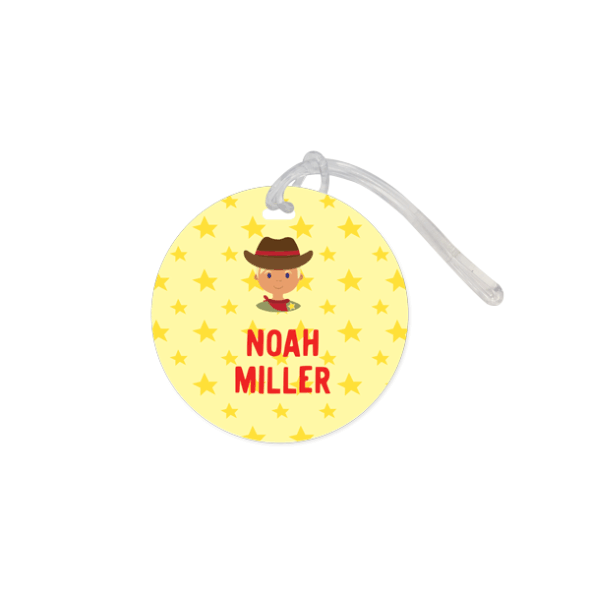 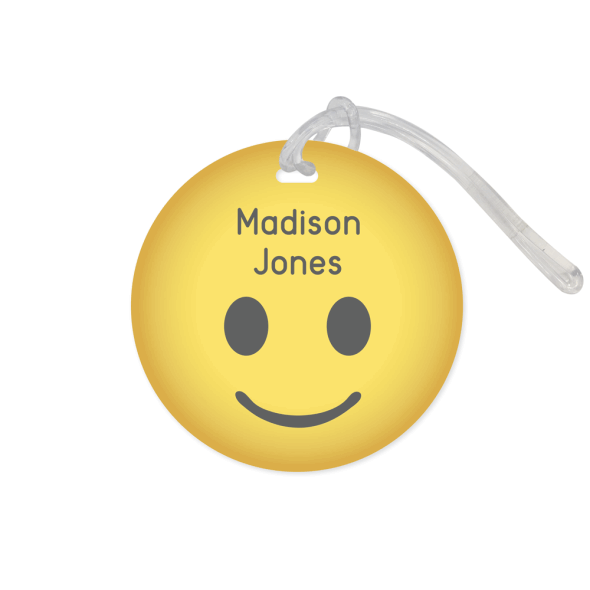 These tags come in fun colors and fonts with allergy images to make back to school easy, but also safe!